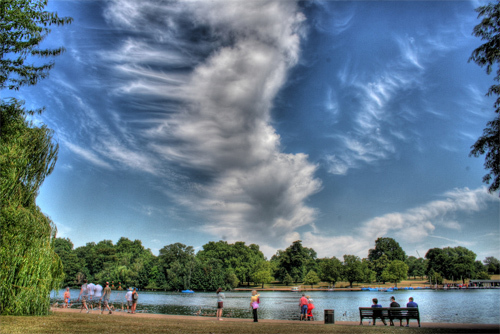 To photograph the sky at its very best, it needs patience and a lot of practice. You have to wait for the perfect light or clouds and the sun must be at the right place. 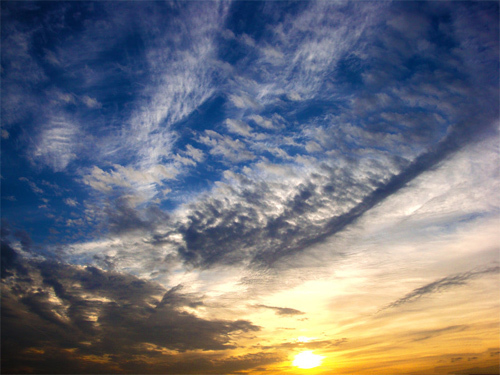 Sometimes, we tend to consider the sky as the most unavoidable background for many of our nature photo subject matter. Better if the sky is clearer. Dusk and dawn sky shots are definitely the most colorful but the sunrise and the sunset is by far the nicest and the best combining the cirrus cloud and mid level stratus cloud reflecting the sun’s beautiful and ever changing colors as it rises or sets down. 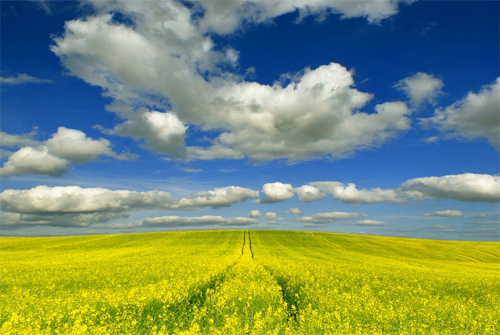 Every day we look at the sky and we see only clear blue or grey sky without much thought. But there are those times that they are very beautiful and captivating that normally do not happen too often. 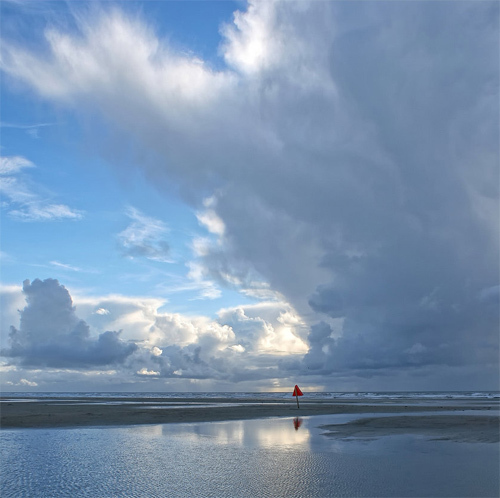 Here is a Nice Collection of Stunning Sky Pictures done by the some of the very talented photographers. 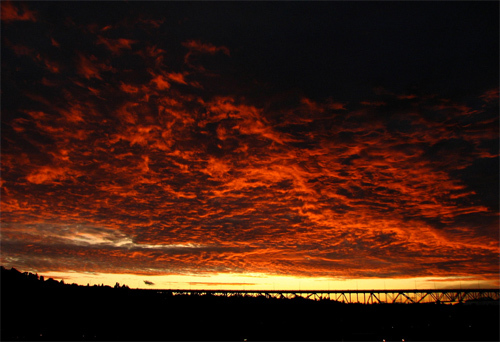 They were able to capture the sky in a magnificent view and in a scene that may never happen again. 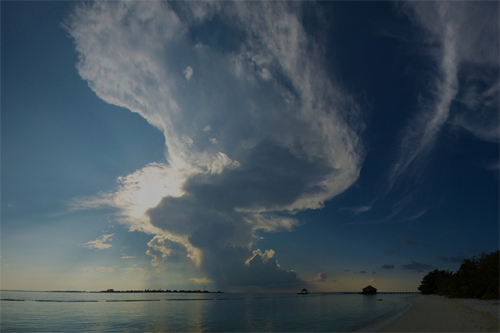 Take a look at the beauty of the wide sky. 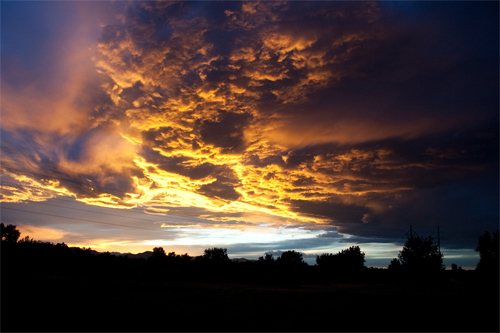 Photo taken in Littleton, Colorado at sunset. 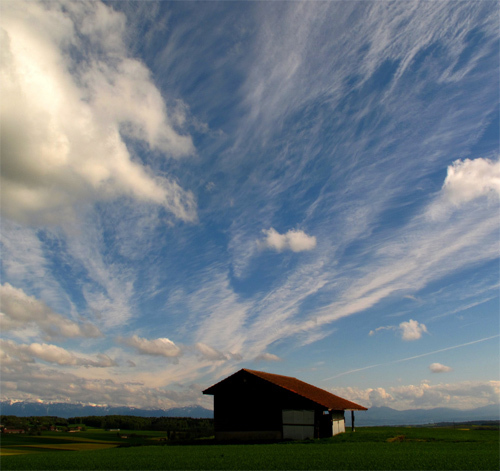 Absolutely mezmerizing photo of the blue sky with hovering clouds that look like ufo. 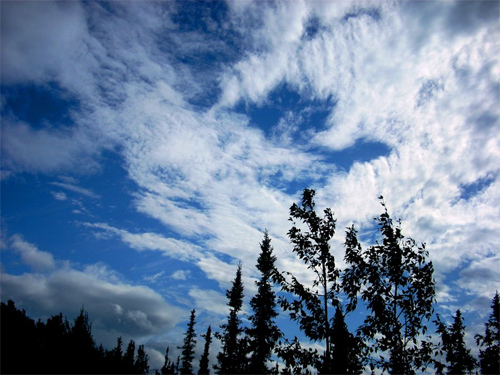 Photo of clear blue skies after a storm. 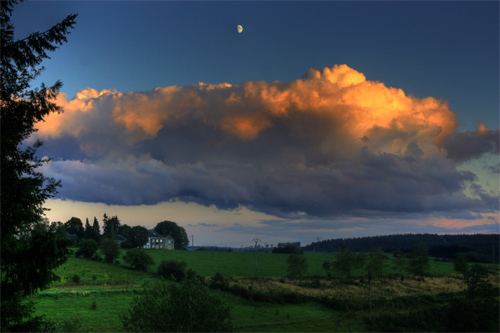 Great photo of the sky. 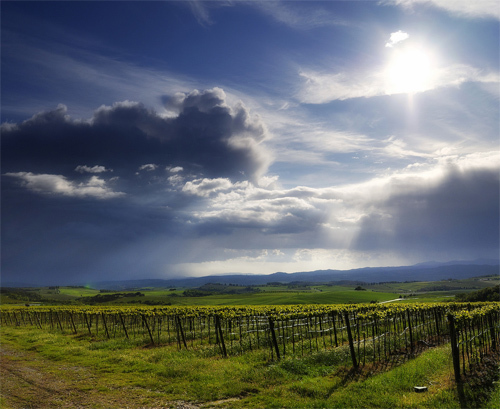 Photo of the sky taken at Brunello. 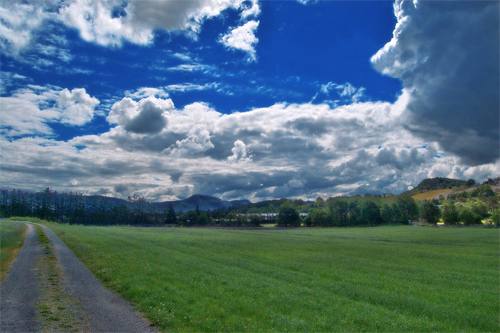 Beautiful photo of the sky taken during a little biking trip. Photo was taken in a wonderful small island off the danish west coast. 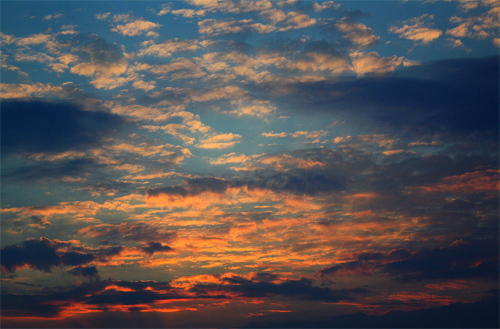 The sky with large cloud bank as the sun sets down. 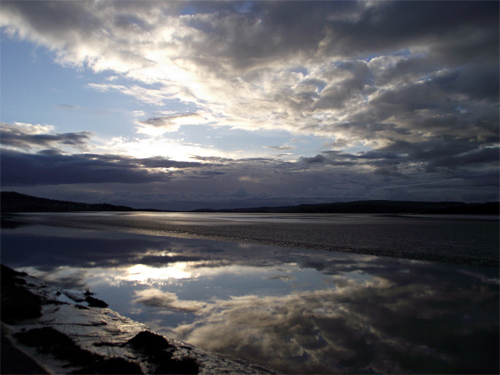 The late afternoon view towards the west from Sandside. 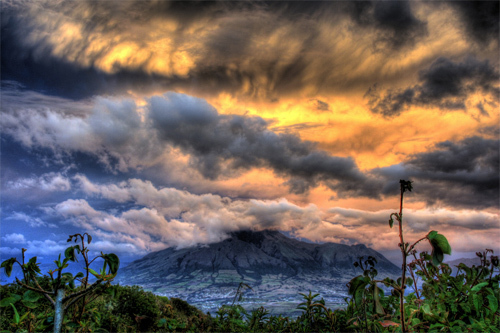 A view of the Imbabura Volcano, hidden behind layers of clouds. 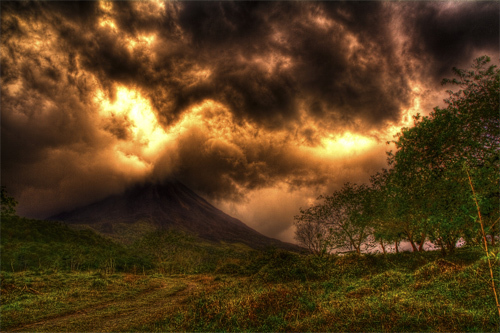 Photo of a fierce sky over Arenal volcano in Costa Rica. 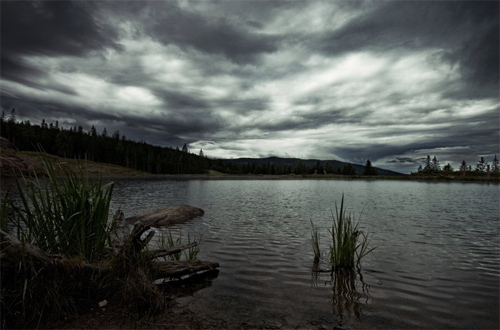 Photo of a Wonderful dark sky and a mysterious water. 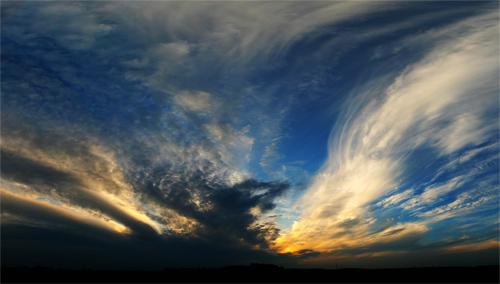 Stunning photo of the sky with great sense of motion and drama in the clouds. 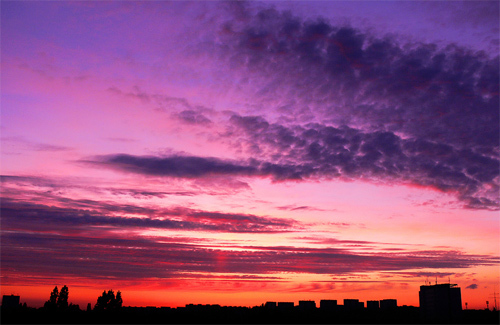 Another photo of the sky portraying such lovely colors. 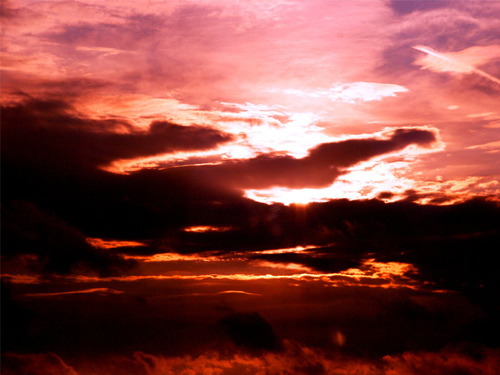 A magnificent sky having a great orange color because of the sun with a little moon. 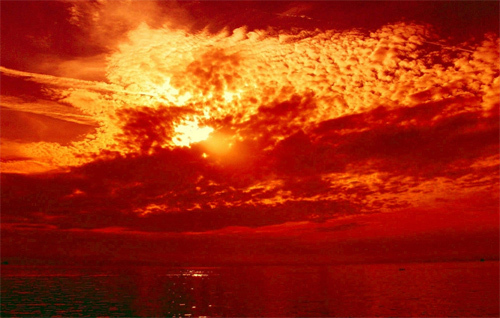 Superb photo of a wonderful sky. A heavily angry evening sky. The sun is covered with rain clouds as it is setting down. 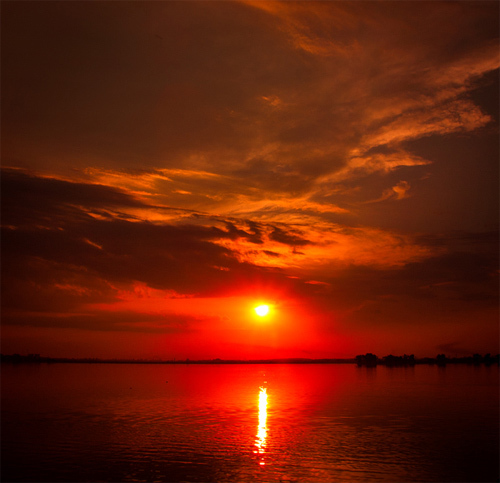 The setting sun colors the sky red. 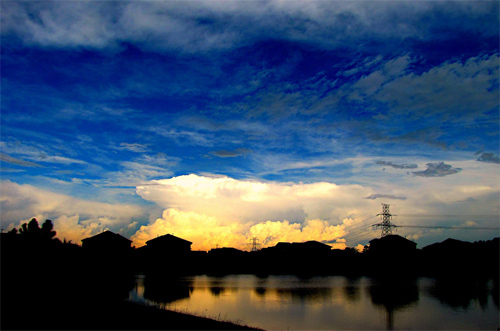 The view of the sky during morning at the Blue Moon Pond, facing northwest. 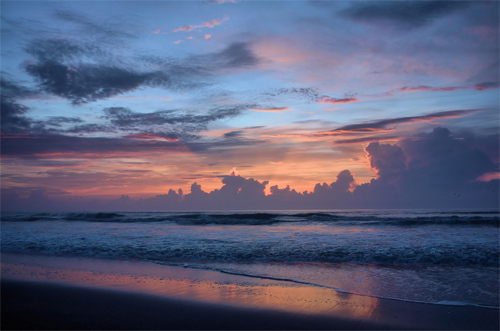 Another spectacular photo of the sky as the sun rises from Cocoa Beach. 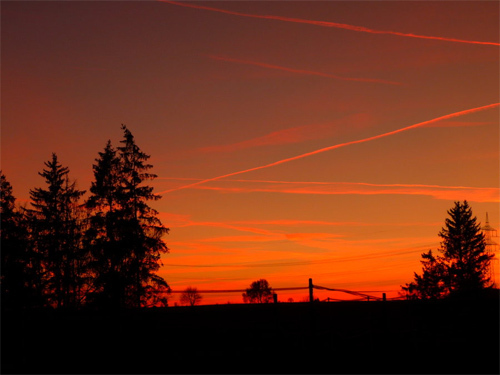 Photo of the sky taken at Belgium. 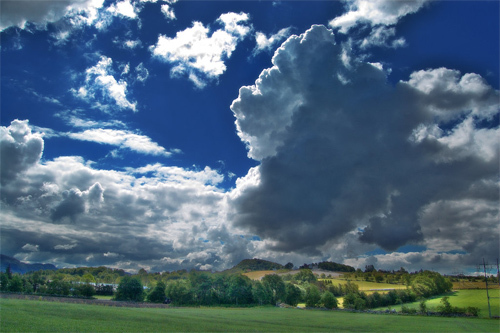 Photo of sky and clouds. 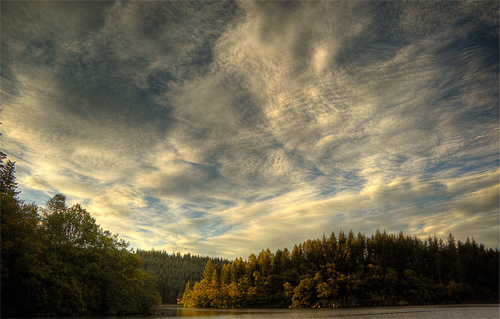 The morning sky at the Loch Ard, Trossachs. 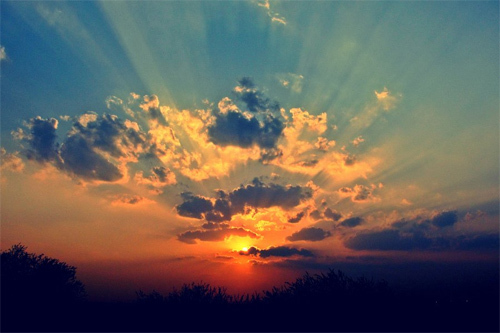 Fabulous photo of the sky as the sun sets down. 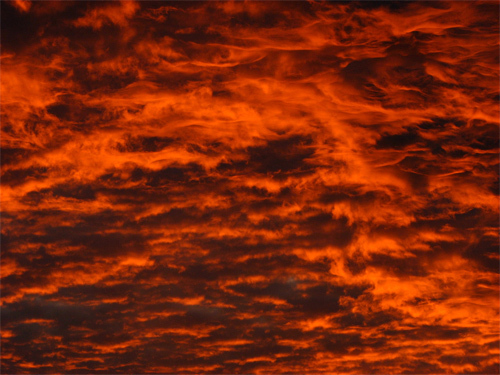 It is like there’s a fire in the sky.